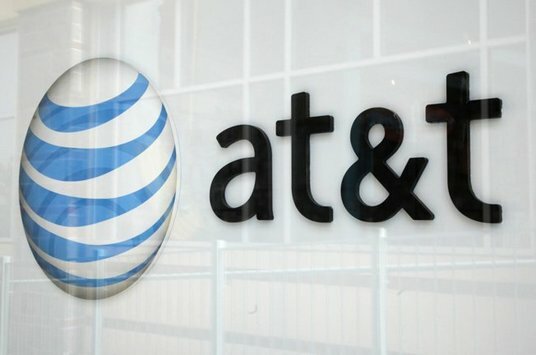 AT&T reported Q2 results on Tuesday, posting its highest ever wireless profit margin, driven by lower smartphone sales. AT&T reported activated 5.1 million smartphone activations in Q2 2012, as compared to 5.5 million last year. AT&T's iPhone activations dropped 14% from the last quarter to 3.7 million, which helped boost profitability. AT&T's tighter upgrade policy reduced new smartphone sales, which reduced carrier subsidy costs and increased wireless operating profit by 18%. This reinforces the fact that carrier subsidies, especially for the iPhone, are a major drag on the profitability of US carriers and may embolden AT&T to demand more reasonable subsidies from Apple when their iPhone contracts runs out.